The field of CSR management and sustainable business is becoming more complex. Above named aspects are main drivers for this development. Being compliant with social, economic and environmental law regulations is the minimum requirement a company should fulfill. Nevertheless, such behavior is a defensive and reactive strategy and doesn’t provide the needed flexibility dealing with relevant (sustainability) risks. Therefore, it is more useful integrating sustainability aspects into the core business and implementing a proactive sustainability strategy. 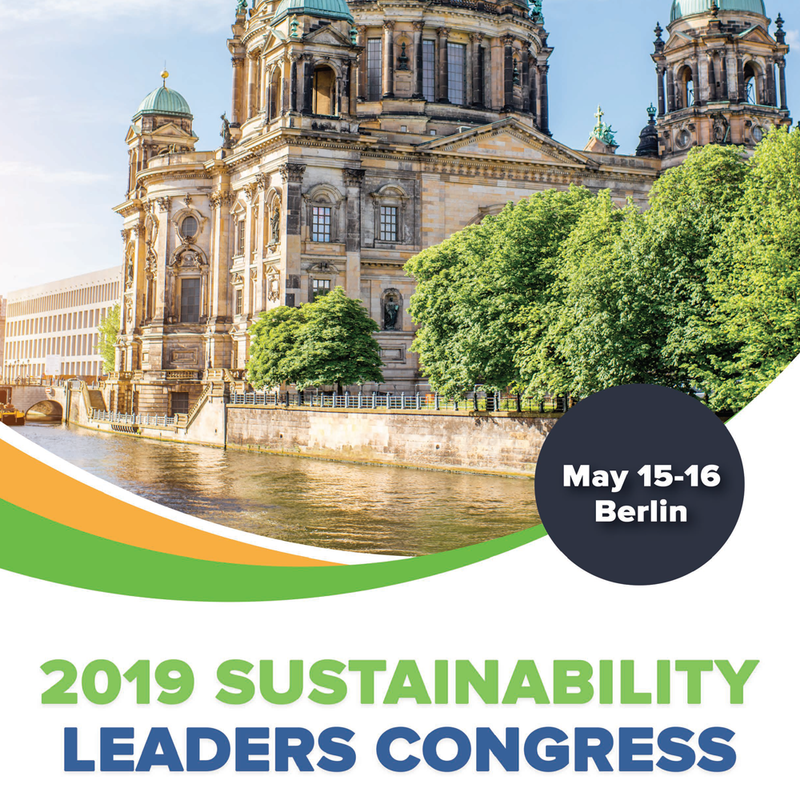 In the first step, it is important to perform an analysis of the current sustainability state in order to identify the current status of CSR engagement. The next step is to identify the key aspects and impacts of your business in cooperation with key stakeholders. This will guarantee deriving suitable goals that should be ambitious, but also not unachievable. In order to achieve these objectives, measures must be defined that can be implemented within a certain period of time. The communication of this engagement via a suitable channel (e. g. UNGC, GRI) shows transparency and can be used as a verification tool. This in turn provides a basis for the next analysis of the current state. The DFGE supports companies at all stages of their CSR engagement and in implementing a sustainability management which is in line with the Sustainability Intelligence approach. Regardless of your business activity, the calculation of the Corporate Carbon Footprint (CCF) is an appropriate tool for calculating the climatic impact of a company. The determination of the Product Carbon Footprint (PCF) establishes the conjunction to the core business. 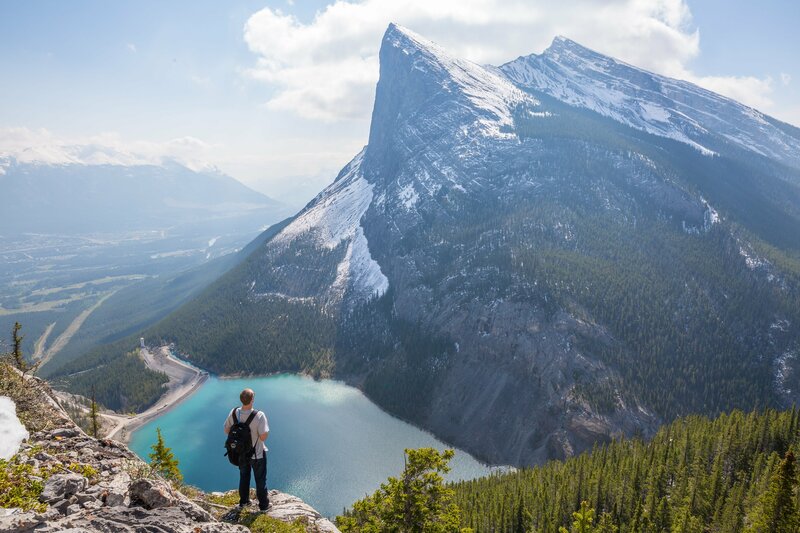 The additional calculation of the Water Footprint supplements the overall eco balance and provides a consistent representation of the ecological impact of a company. The challenges of such calculations are the holistic calculation of all relevant areas (e. g. Scope 1, 2 and 3) as well as the consideration of all (global) locations of the organization. The DFGE has an experience of more than 20 years in calculating carbon footprints and eco-balances. By means of DFGE’s TopDown approach, the emissions of the baseline scenario (prior to the implementation of the pilot scheme) could be compared to the emissions afterwards. All calculations are executed in accordance with the principles of the Greenhouse Gas Protocol and the DIN 16258 norm (regulating greenhouse gas emissions in transport and logistics). Based on the Sustainability Intelligence approach, the existing database can be seriously communicated via a GRI or UNGC sustainability report and can be used as part of a CSR rating like CDP or EcoVadis. This approach applies to other ecological aspects and to social issues as well. DFGE helps your organization in developing appropriate measures and KPIs. This will be implemented in the context of a dynamic CSR engagement in order to ensure the continued development of the company in this important area. The Sustainability Intelligence approach helps to exploit the resulting synergy effects here, too. 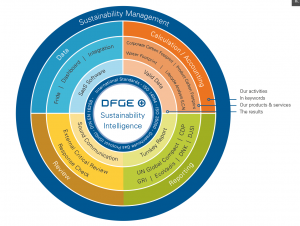 Summarized, the aim of DFGE’s Sustainability Intelligence approach is to bundle the effort of taking part in the sustainability business area. This way, work has to be done only once and you can focus on the substantial, meaning on your sustainability management and execution of CSR activities.